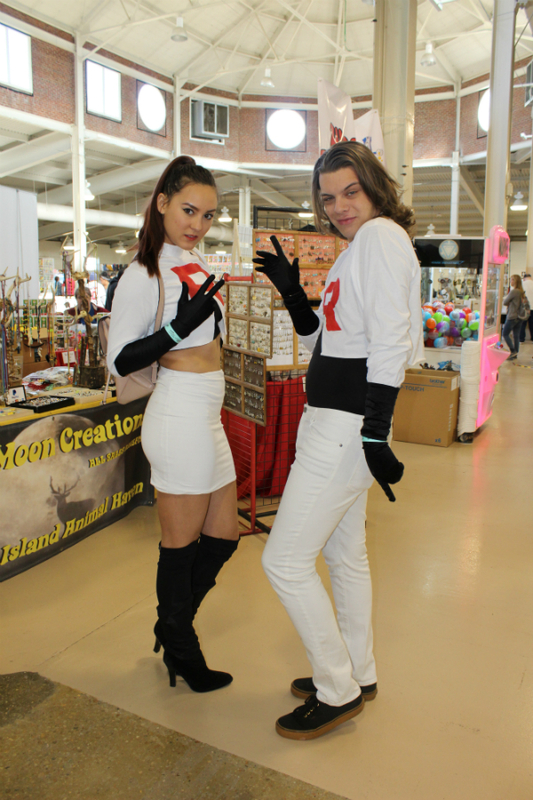 Virginia Comic Con was a blast! 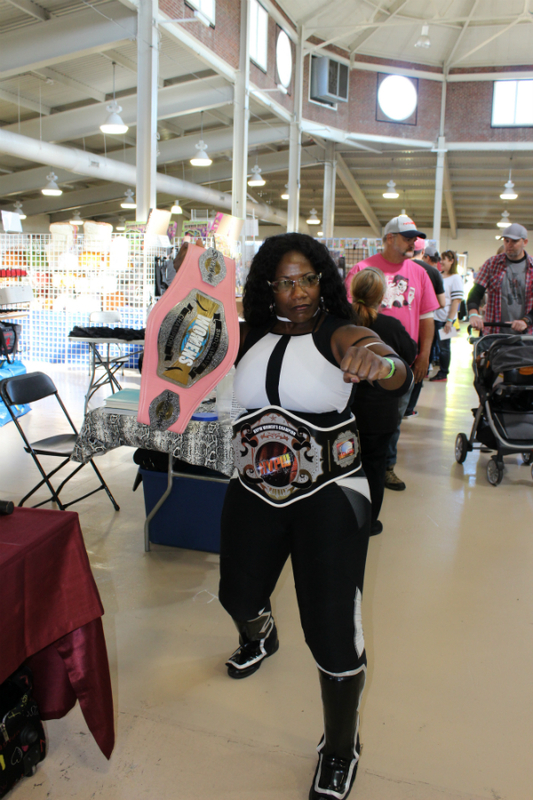 This past weekend, the two-day con took over part of the Richmond Raceway. 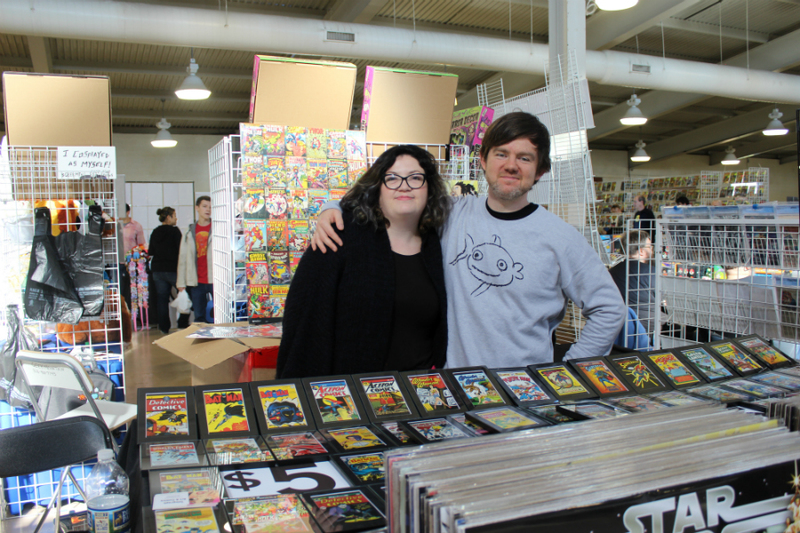 The second major comic convention to come to Richmond this season, Virginia Comic Con proved itself a con to be reckoned with. Virginia Comicon will return to the Richmond Raceway on November 22-23. 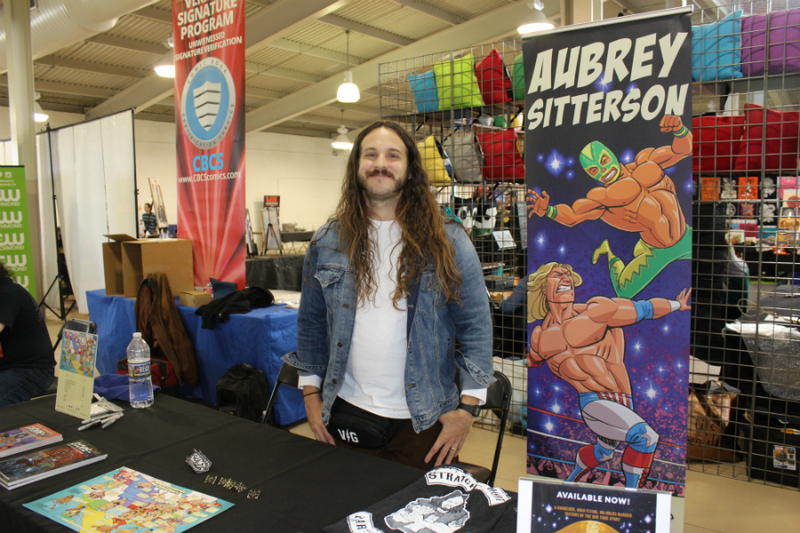 After being started 28 years ago under the name “Chester Comic Collector” by Guy Rose, the convention has grown to be one of the largest and best in the state. 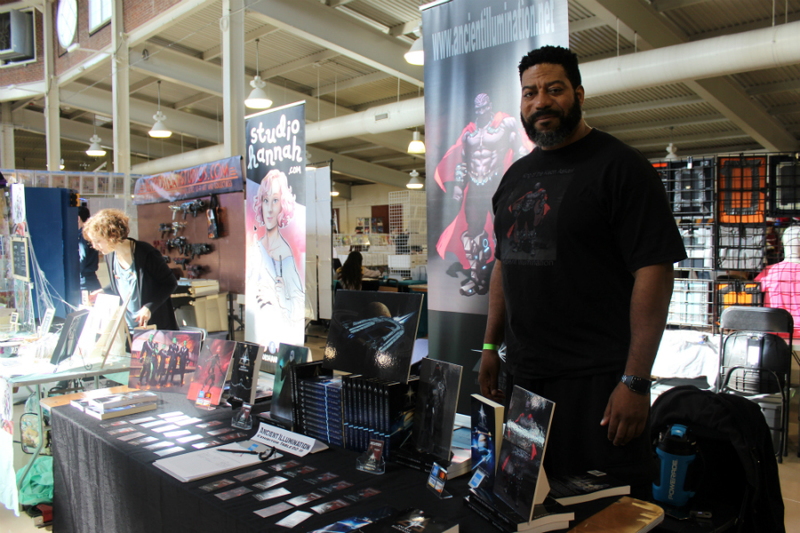 RavenCon is bringing everything under the sci-fi/fantasy umbrella to Richmond this weekend and it’s going to be a blast.